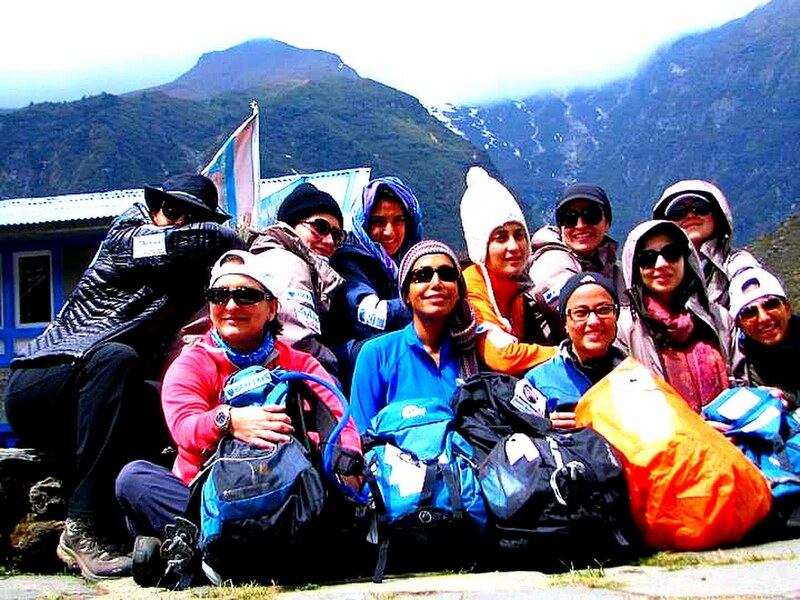 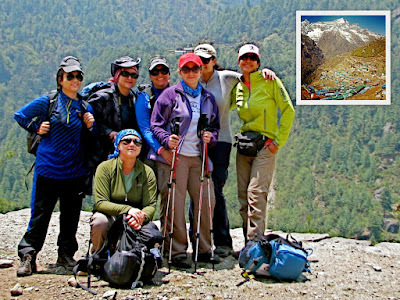 Eleven Saudi women flew out the night of May 6-7 to the Nepalese capital Kathmandu on the first leg of their two-week journey to try and scale Mount Everest. 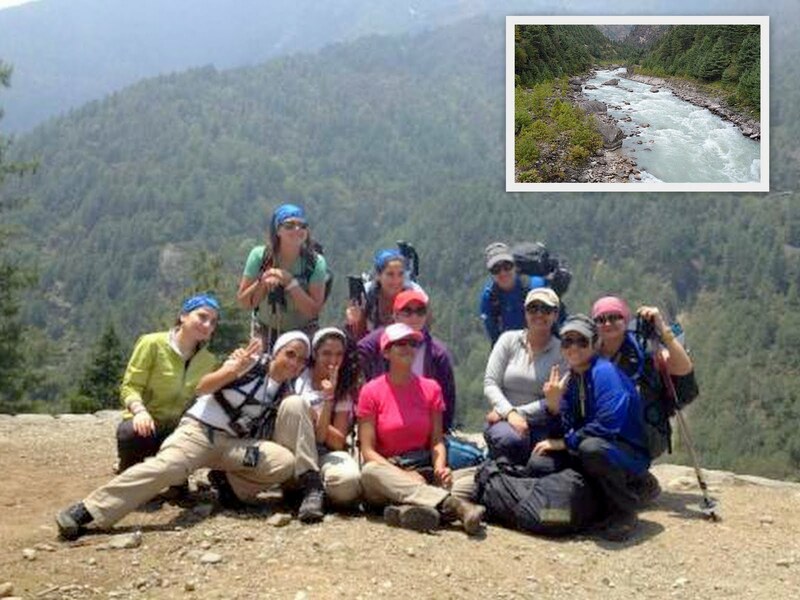 Their campaign -- dubbed “A Woman’s Journey – Destination Mount Everest” – aims to promote awareness of breast cancer, express moral support for women sufferers and underscore the importance of healthier lifestyles and physical fitness. 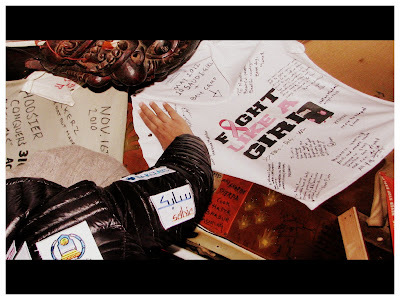 All 11 Saudi women taking the breast cancer fight to the earth’s highest mountain – who I introduced in an earlier post -- have relatives or friends who fought or are fighting the ailment. 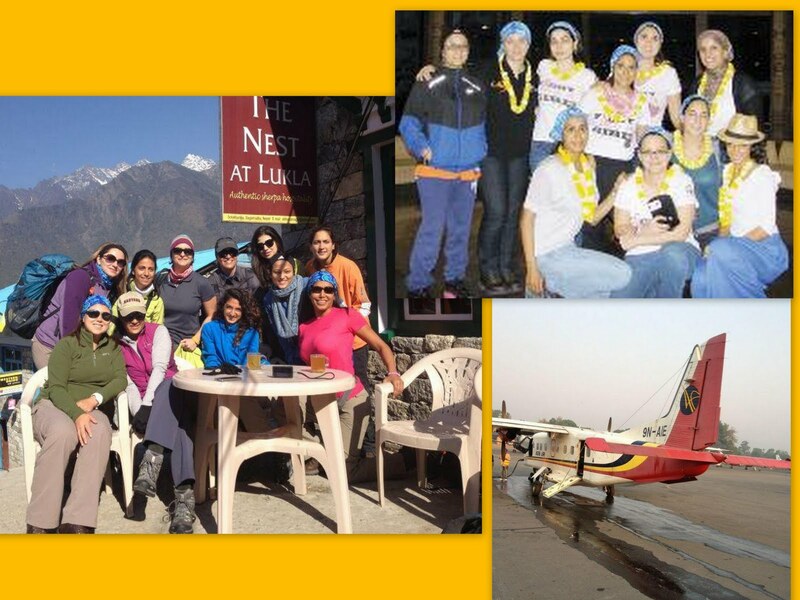 Led by HRH Princess Reema Bint Bandar Bin Sultan Bin Abdulaziz Al Saud, the driving force behind the May 7-21 campaign, they are: Alya Al-Sa'ad, Hatun Madani, Mona Shahab, Noura Bouzo, Lina Al-Maeena, Samaher Mously, Asma Al-Ghalib, Mashael Al-Hegelan, Hasna’a Mokhtar and Raha Moharrak. 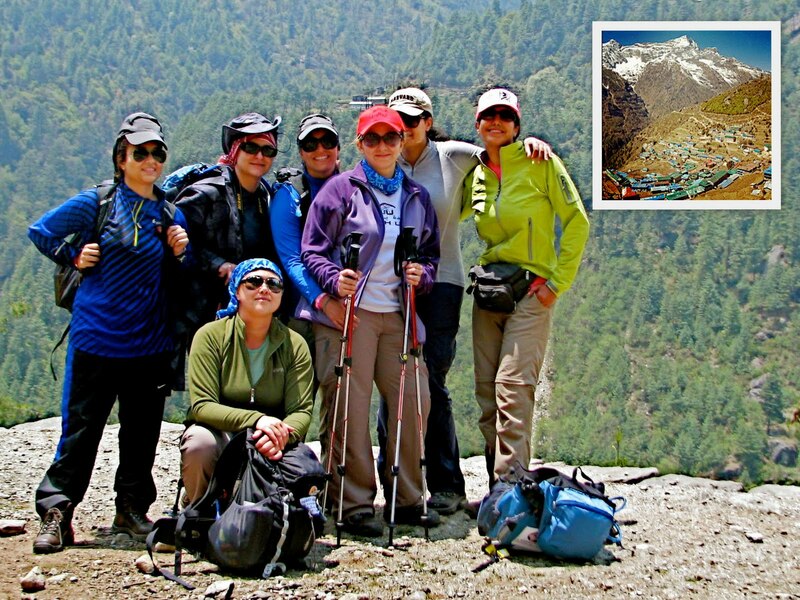 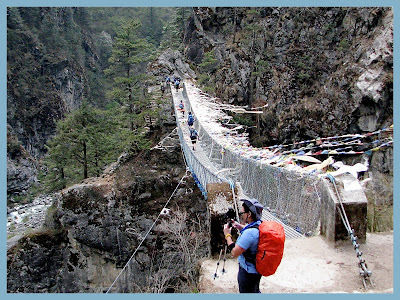 common tradition for all Mount Everest Base Camp trekkers!